Semnox builds holistic IT solutions for the entertainment and leisure industry. With us, automate your key processes, and manage them centrally. Make your business robust, your staff more productive, and your customers happier. Active in 1000+ sites across 40+ countries, Semnox’s solutions are acknowledged industry leaders. Like Parafait, our product suite, that has won the ‘Innovative Product of the Year’ award at the annual IAAPI conference in 2009, 2013, 2014, and 2016. That’s how we achieve our vision of becoming leading providers of IT solutions for the entertainment industry. Chief architect of Parafait. A technology enthusiast, with a flair for product design and development. And a delivery partner for multiple Fortune 500 companies. 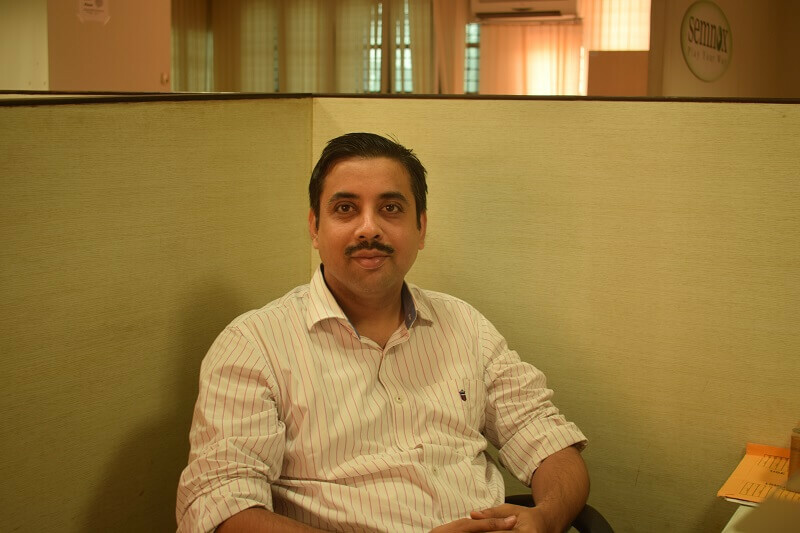 That is Iqbal, our Managing Director & Founder, who is central to all innovations at Semnox. Our presence in the markets of the Middle East and Far East, along with India, can be credited to him. With IT consulting experience of 22 years, in the past, Iqbal has served clients like Apple, Motorola, EMS, and IKON. 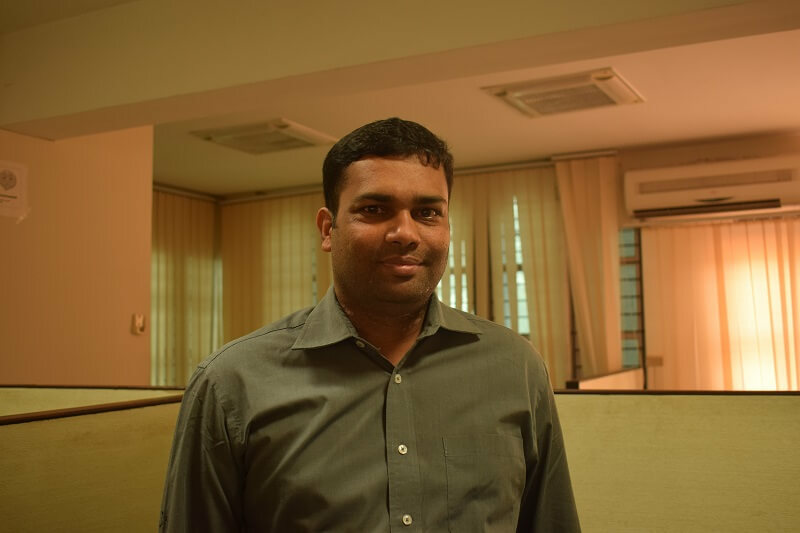 The hardware architect of Parafait, Kiran has more than 16 years of consulting experience in the IT realm. With a focus on next-generation hardware, he built the Edge and Lumin readers. Kiran has been instrumental in growing our business in the theme and water park segment. And has not only impacted our operations in the Far East and the American markets, but also set up our JV office in China. In the past, with Infosys Technologies, he steered a portfolio of $40M, and a team of 450 consultants. 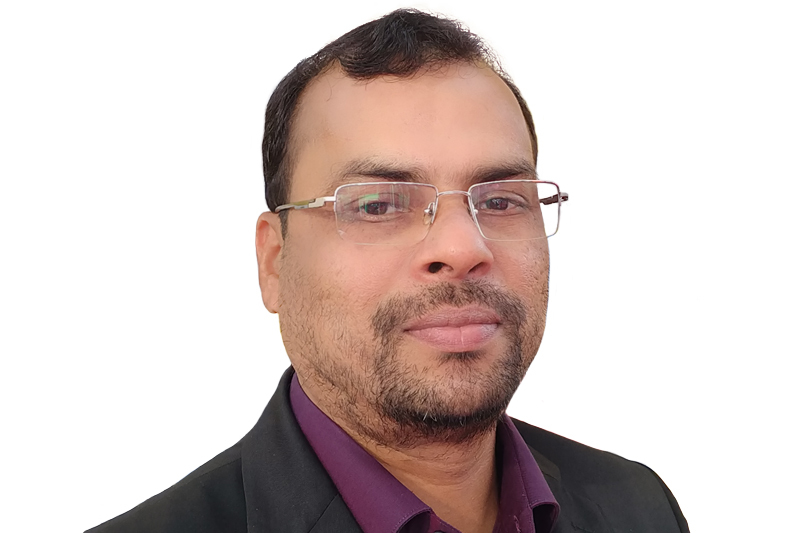 Meet the man responsible for Semnox’s Sales and Operations in the UK/ Europe, Middle East, and India – Umesh. He also wears multiple hats, guiding our compliance, HR, procurement, and finance processes. 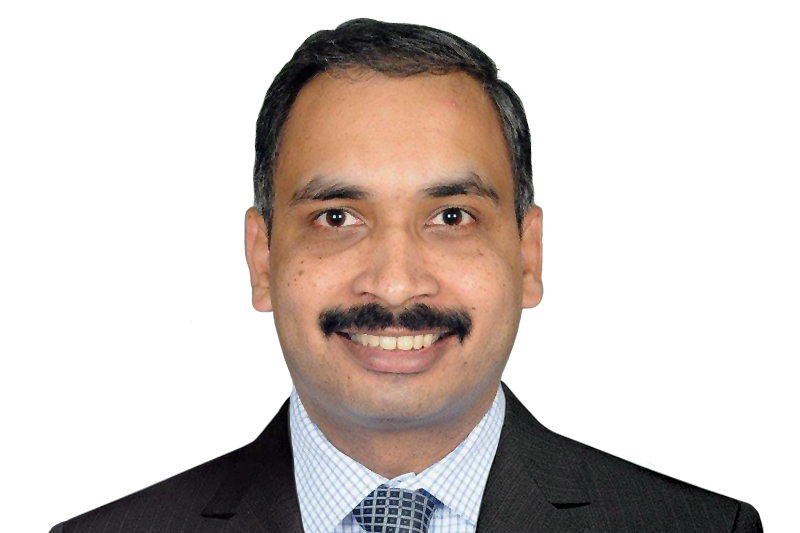 Serving on Semnox’s Board of Directors, Umesh has helped assert our presence in the UK/Europe. 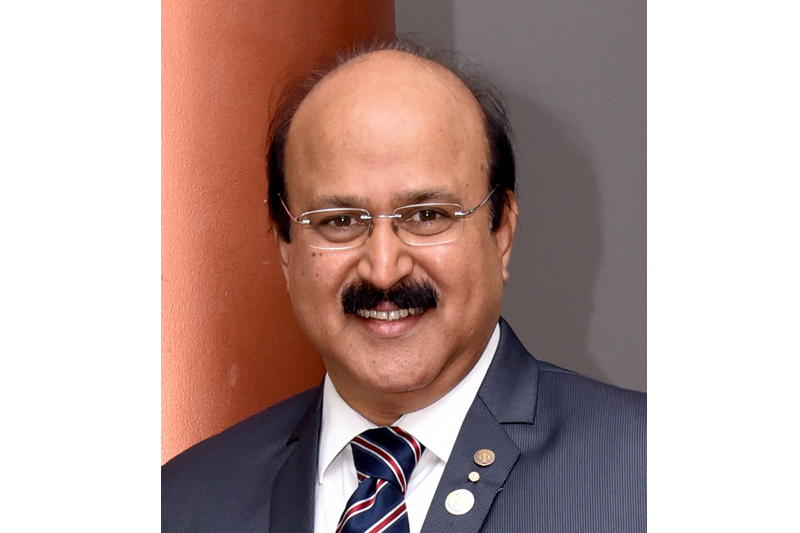 Prior to joining us, he was a delivery partner with Infosys Technologies and managed over 350 consultants, with a portfolio of $40M. Enterprise solutions. Customer success management. And solutions consulting. With core expertise in these areas, Bepin Jose, President of our services in the America, adds value to Semnox’s operations. Under his leadership, we have scaled our presence across the US, Canada, Central and South America. In the past, Bepin served as the Director of Information Technology at Ricoh Americas Corporation. Mathew, head of our product development process, is an avid technology and software design enthusiast. A believer in continuous evolution, he keeps the Semnox products aligned with the needs of various markets we operate in. As a result, he has strengthened Parafait’s retail and inventory capabilities. 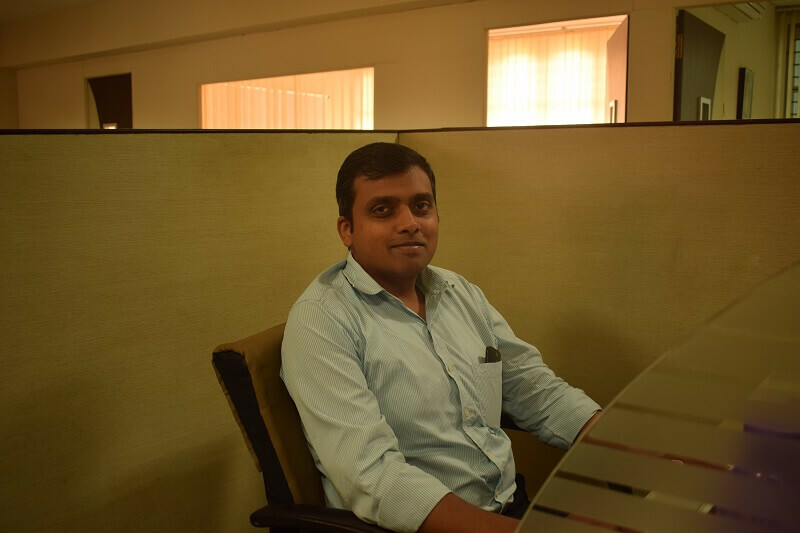 Prior to joining Semnox, Mathew worked extensively on Oracle e-business Suite projects, and managed development and support programs. 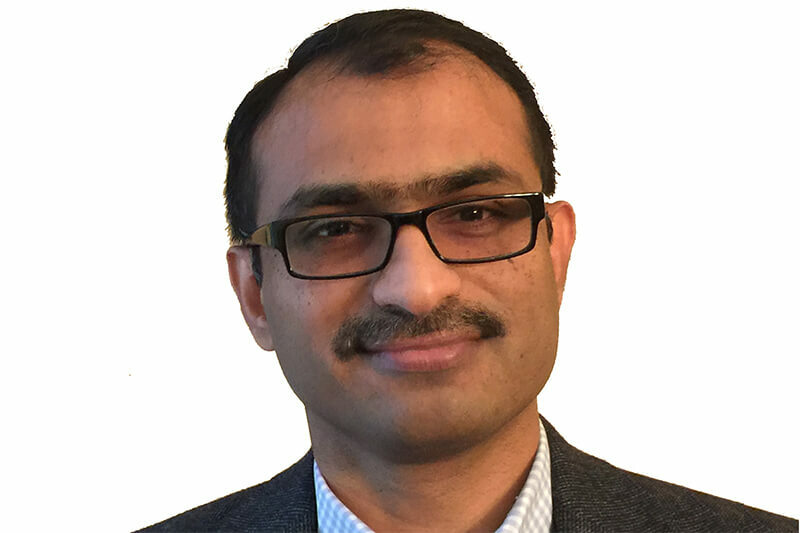 Shabbir brings extensive expertise in the system design and product manufacturing domains. He designed the Parafait hardware, and its sub-systems, and drives innovation for our new product lines and their manufacturing. Prior to joining us, he spent over 16 years in the embedded and semiconductor industry, developing products for military and consumer electronics.